Almost all the stories coming out of Syria over the last few years have been of doom and gloom. There has been much destruction to a land rooted in deep and unparalleled history, possessing two of the world’s oldest cities along with people who can easily be called the world’s most diverse set of communities coexisting peacefully; all before regional and international actors made it a battleground for proxy warfare. Before the war, Syria had the most robust state education system in the Arab world, and even the BBC did an in-depth documentary on the diversity and progressive nature of the Syrian school system. 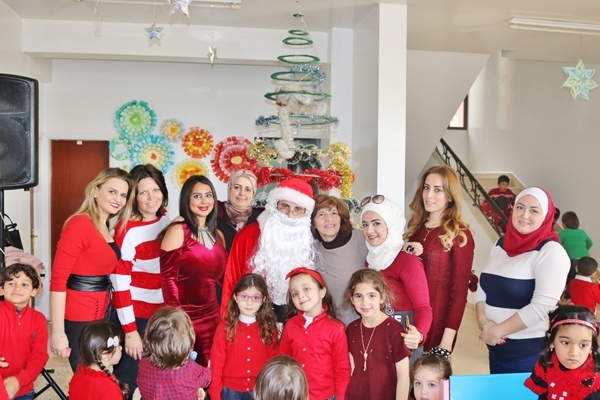 It is these real stories of the Syrian school system and a healthcare system that once was the envy of the Arab world that need to be highlighted as Syria begins it slow but steady recovery towards normality. It is here that Pakistan has played a quiet but important role in providing high quality education to Syrians from all walks of life. 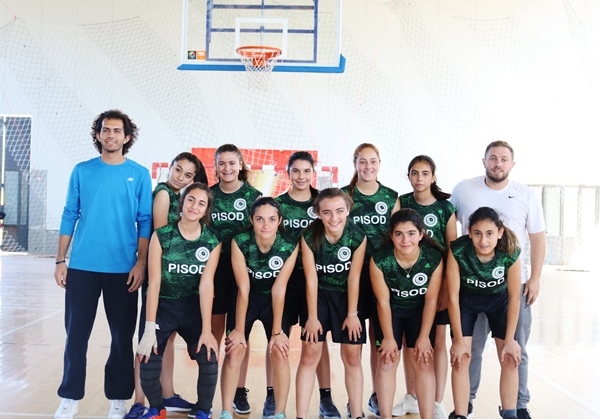 The Pakistan International School (PIS) of Damascus, which comes under the auspices of the Pakistani Embassy, has become a leading school in the country. 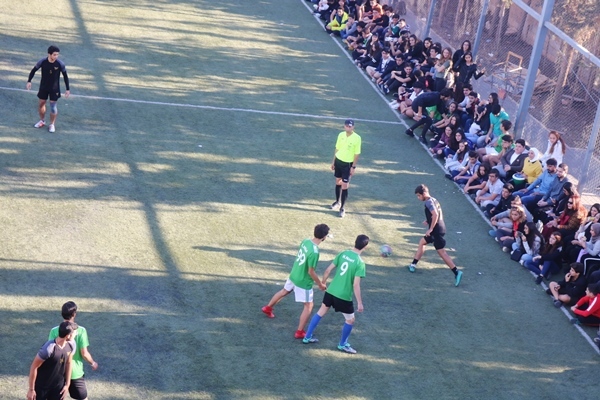 Meanwhile, other international schools, such as the French School of Damascus and the American School, had to scale down operations as the war peaked in 2014 and 2015 and foreign staff left the country. The American School shut down altogether, while the French School remained open due to the efforts of the Syrian parents. So what has the PIS done quietly that has made it a humanitarian and diplomatic success? Peter Oborne, one of Britain’s leading journalists, recently returned from a two-week trip to Syria and highlighted the resilience of the Syrian education system despite unjust sanctions, and focused on how the government is rebuilding schools and carrying out the national curriculum amongst the ruins. A regular visitor to Syria, Oborne also talks about the sense of normalcy and quiet stability that has returned to the streets, and how Syrians have started looking ahead almost immediately without stopping to think about the opportunities lost. For the PIS, the story has been a similar one. 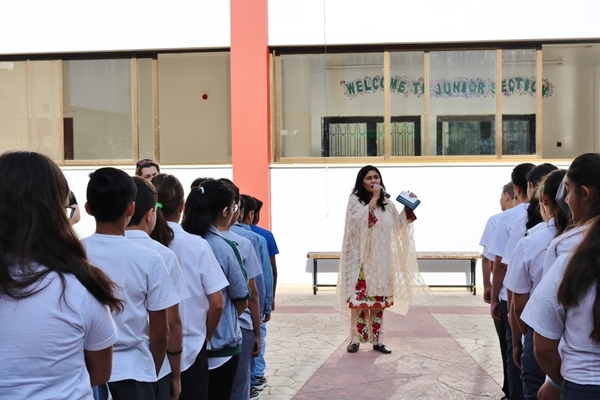 The will and desire of the Syrian people to get on with education has helped the Pakistani Embassy run its school. During the first couple of years of the war, student numbers dropped dramatically and the school was hit with staffing problems and a lack of interest from the Foreign Office in Islamabad. 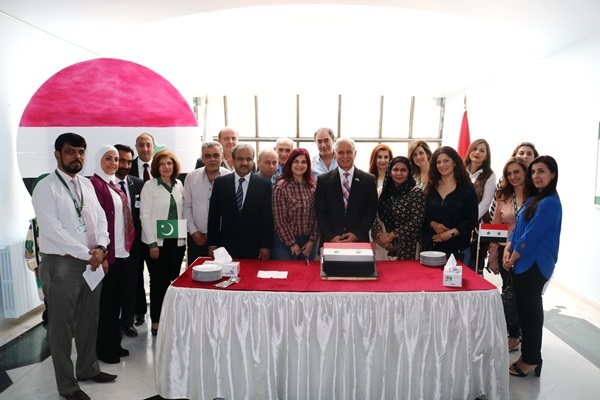 However, under incumbent Ambassador to Syria Air Marshal (Retd) Rashid Kamal and his team of teachers, advisors and administrators, the school is looking to reach new heights. 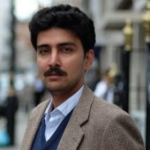 In 2018, Kamal took over from Athar Bukhari, another very successful diplomat who came in at a very difficult time in 2015 and revived the overall diplomatic relations between Damascus and Islamabad. 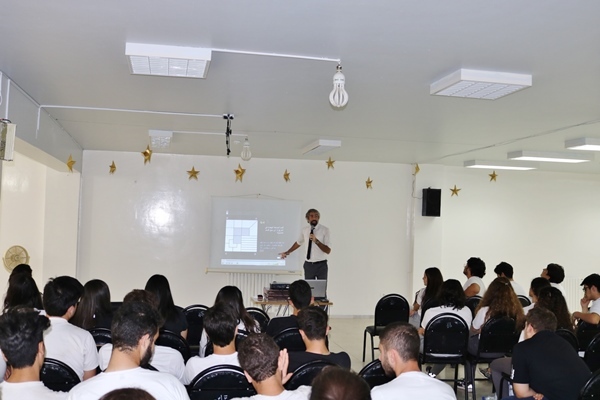 Kamal has taken these ties further, with a keen interest in capitalising on Syria’s huge human capital. 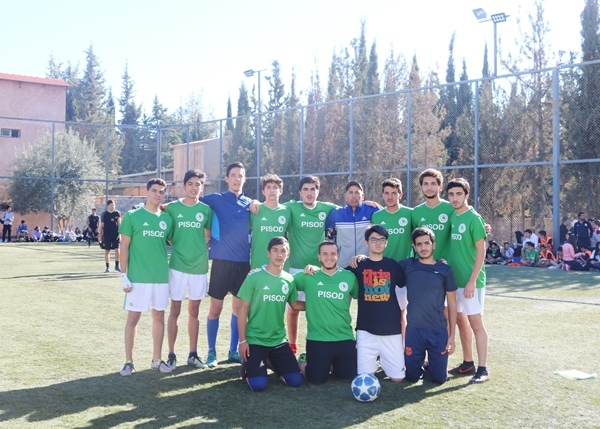 The PIS caters not only to those families that can afford to pay, but gives need-based scholarships on the basis of merit and has also supported schools outside of Damascus hit by the war or the influx of internally-displaced people. The school has supported special needs and disabled children affected by the war. 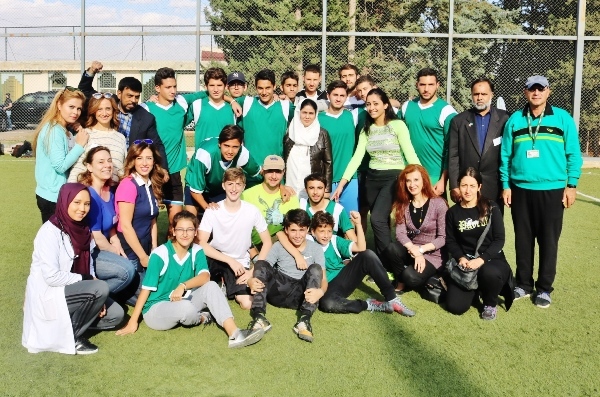 Teacher training has been a particular focus of the current administration, and for the first time since the war, the Ambassador has made arrangements for an international school trip, while a potential student exchange program is in the pipeline, alongside bringing in coaches from the British Council or the University of Cambridge. The school has also enrolled children of other foreign diplomats serving in Damascus, as more and more embassies reopen while Syria gets ready to return to full diplomatic relations with the rest of the world. He goes on to say the Syrians are the most remarkable and positive people he has encountered in his career. Prior to becoming the Ambassador, Kamal had a 35-year-long distinguished career in the Pakistan Air Force (PAF), and as a three-star General, he was no stranger to the Arab world. He was the Commandant and Air Officer Commanding of the PAF Academy, which is the premier feeding school for outstanding fighter pilots to not just the PAF but also dozens of Arab countries. He was also the Commandant of the National Security College at the National Defence University in Islamabad, which oversees more than two dozen foreign high-profile military officers receiving military education as part of the allied officers’ course. 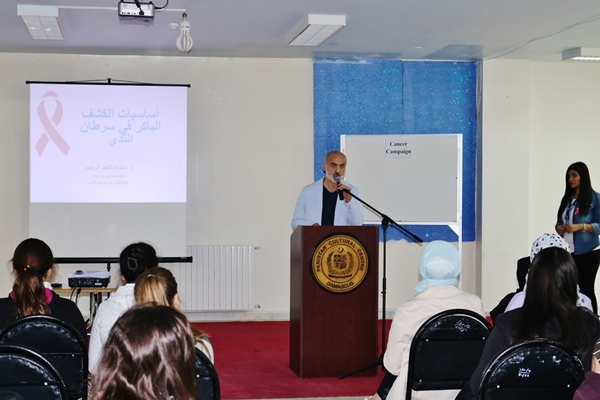 Kamal has not only focused on the needs of the students but also the teachers, many of whom have suffered personal losses in a war that has taken a large toll on the mental health of the Syrian society. 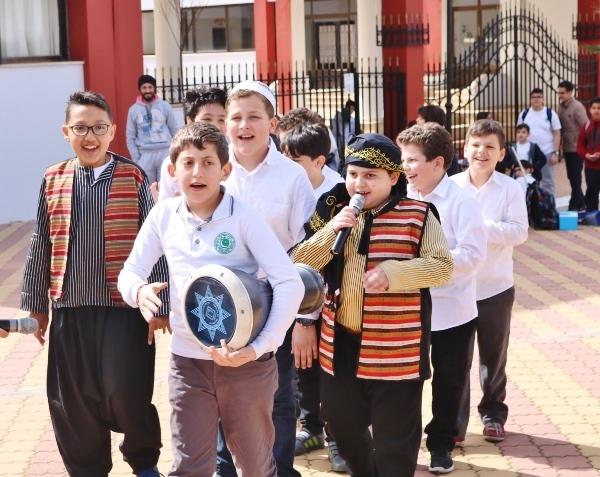 The richness of the Syrian state school system has meant that a private school such as the PIS has had the fortune to draw upon a wide pool of talent, despite the exodus of Syrians that dominates international headlines. Only when one comes to Damascus can they see that most talented Syrians still remain and are building upwards. 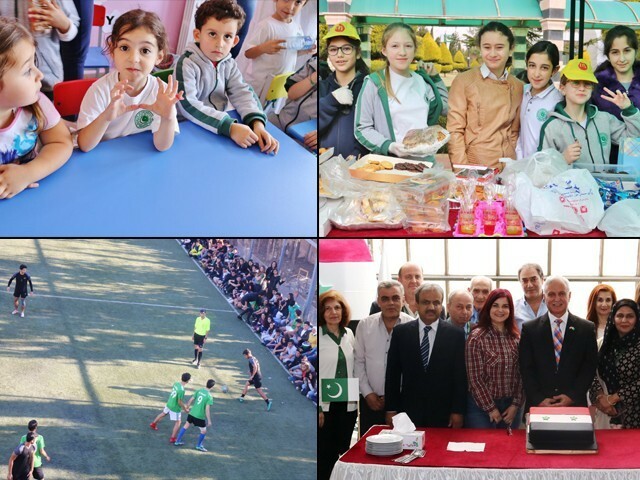 The Syrian government has also been very supportive and appreciative of this effort from the Pakistanis, which has been unique, given that other international schools cut and ran as soon as things got hairy. Furthermore, any logistical and consular issues have also been resolved fairly quickly to make sure the school, with its international staff and outlook, is not hindered by cumbersome bureaucracy. I am privileged to have spent considerable time with both, the current and former Ambassadors to Syria, and in all my visits to Damascus and the PIS, it was always a world away from the negativity surrounding the international coverage of Syria and its resilient people. 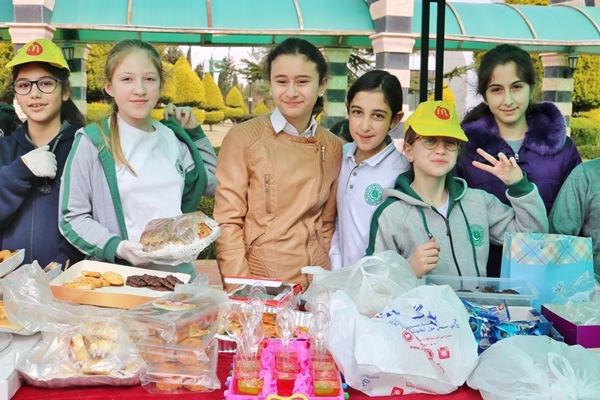 During the peak of the war, when Damascus was hostage to daily artillery rounds and rocket fire from militants, the school carried on and even increased its productivity. Now as Syria moves towards stabilisation, the PIS is an unreported and quiet success of Pakistani diplomacy. The PAF has a rich history in Syria – it is how I was first introduced to it as a child with multiple family members serving in Damascus. 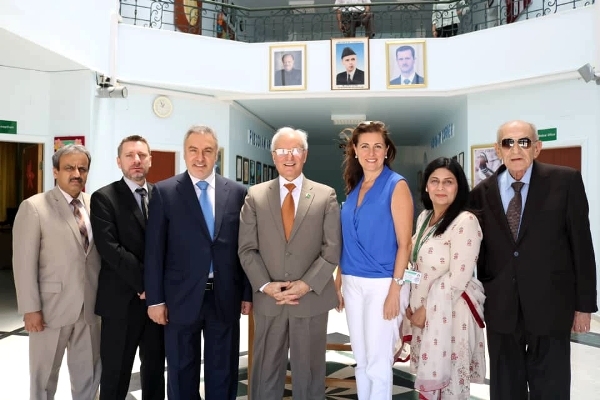 The ambassadors used the soft power of the Pakistan-Syria historic air force relations to spread good in the country and continue providing the most basic yet excellent form of service that every Syrian child deserves. The PIS has helped Syrians achieve their own goals and has thus been helped by the Syrian government and Ministry of Foreign Affairs. They have managed to keep this an apolitical project, and in the tumultuous crisis Syria is now emerging from, Pakistan-Syria relations are a unique example of courage under fire. FANTASTIC. More such reports please. Great cooperation between two brotherly states. The model needs to be replicated in other Muslim states. 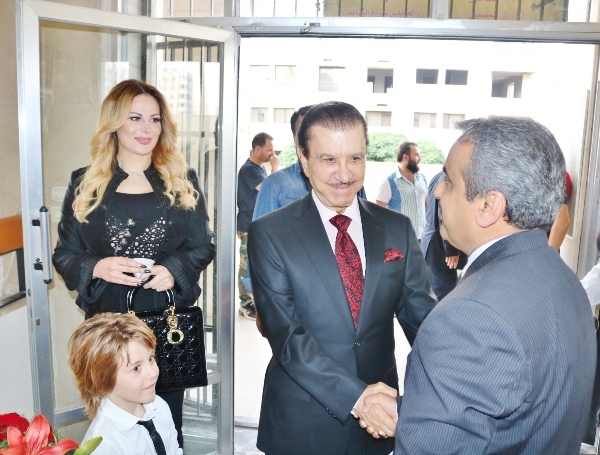 I feel humbled, while taking pride for making dedicated efforts and inputs for raising the funds, purchasing the land, supervising the layout plan/architectural design and laying the foundation of this prestigious and iconic Project as Head of Chancery in the Embassy of Pakistan, Damascus under the foresighted guidance and optimistic vision of the then Ambassador Sibte Yahya Naqvi. Hats off to Ambassador Kamal and his team for carrying our legacy to further heights.